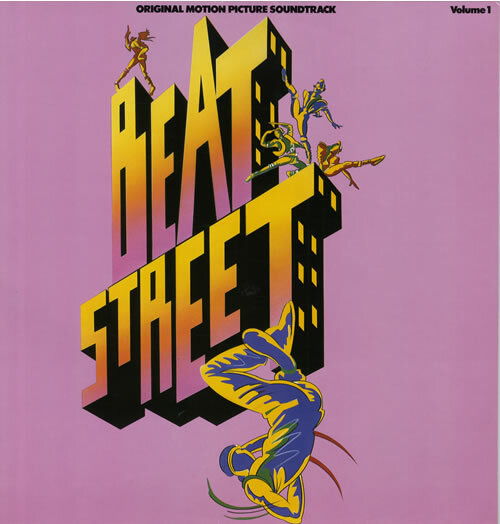 yeah, beat street (king of the beat), featuring mel, flash and the furious five in their coked-out 80’s best. I bought the first because the track ‘You Be Illin” had somehow crossed my eight-year old radar. Beat Street? To this day, I have no idea why I picked that lavender-hued soundtrack to a movie I’d never heard of, much less seen. Regardless, I still bump a random Run DMC album in tribute bi-annually, including, but none of their material really defined my life. That said, this Grandmaster track, this ‘classic’ hip hop sound, this cliched rhyme scheme, this ‘raise your hands in the air’ call & respond somehow was the FIRST track that literally put me on to hip hop. The scratch to the break to the authoritative rhyme style. . .damn, man. It still hits me. All seven minutes. . .enjoy. Bo Jackson Stats. Amazing, but not Reflective of Bo.